Meter Jaws | Electrical Meter Jaws | Jaws for Electrical Meters | Cal Fasteners, Inc.
Cal Fasteners carries a variety of high quality, high performance meter jaws for meter socket assembly. These CT-rated meter jaws can be used with meter blocks of various sizes, configurations, and power levels. 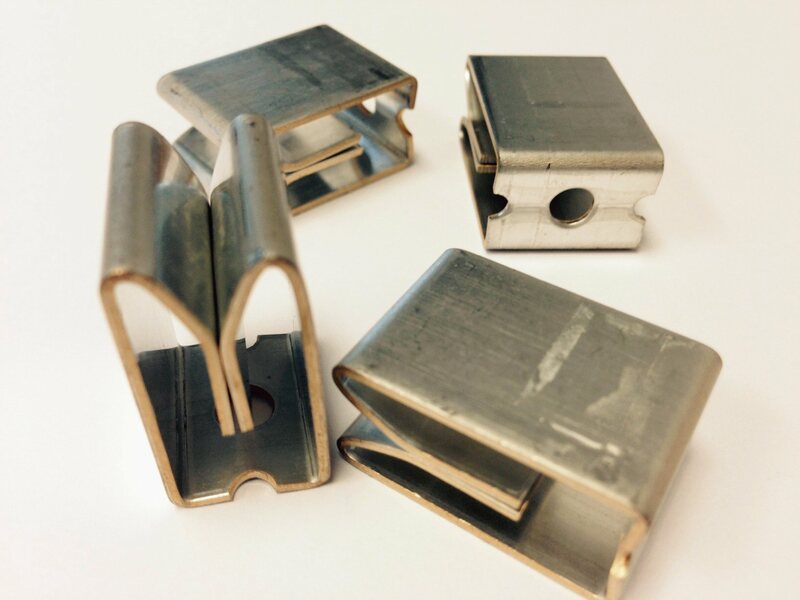 Our meter jaws are manufactured from specialty materials that provide improved performance and durability. We also sell meter jaw spring clips. Request a quote on meter jaws, or contact Cal Fasteners to learn more.